Here's the key to your happiness in Vibrant New Palestine! 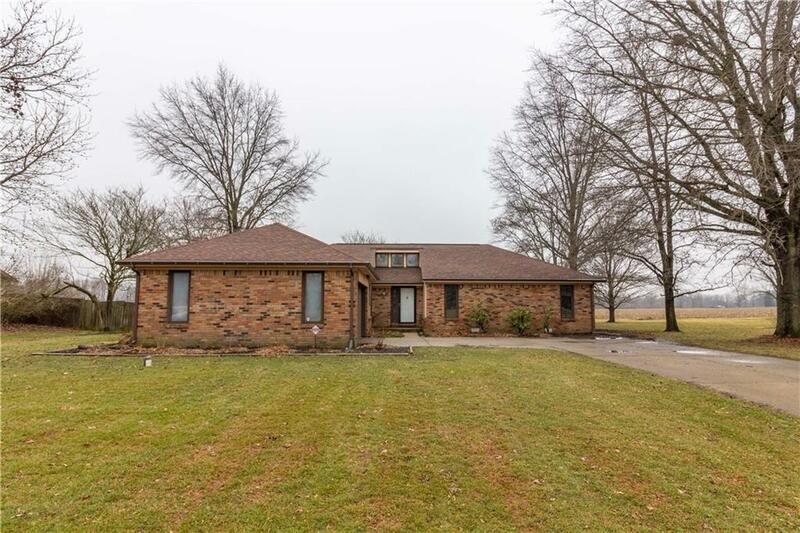 It's a roomy brick ranch with hardwood floors in the foyer, kitchen, and dining room. The great room has ceilings that soar and a lovely brick fireplace. Master suite with his and her closets and tiled flooring in the master bedroom. The main bathroom has been totally updated and is outstanding! Plus this is a unique home with a side load garage and it sits on a touch more than a half acre.